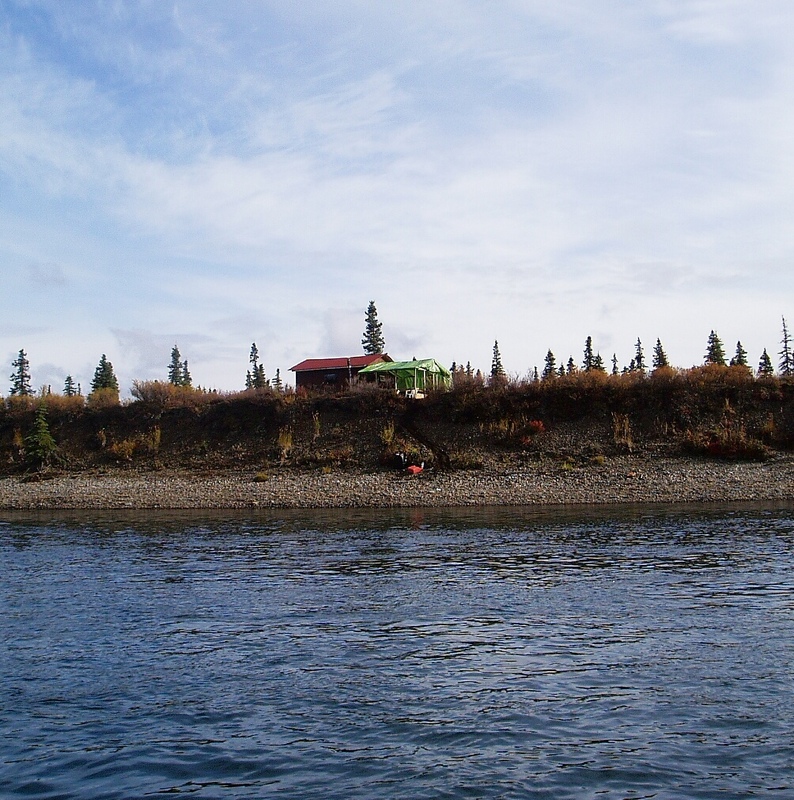 40 Acres, Cabin and Boats on the Nuyakuk River of Alaska. 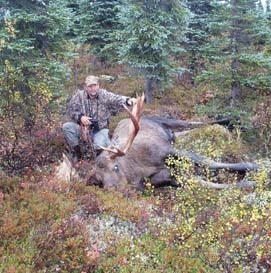 PERFECT LODGE LOCATION OR PRIVATE HUNTING / FISHING CAMP ! Asking $219,000 with owner financing. 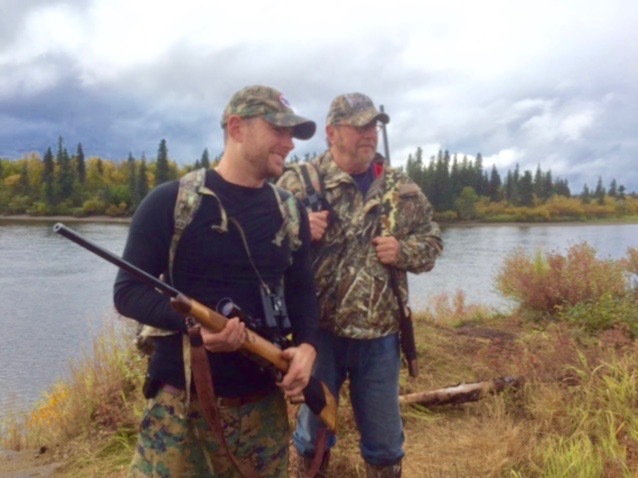 Discount for cash! 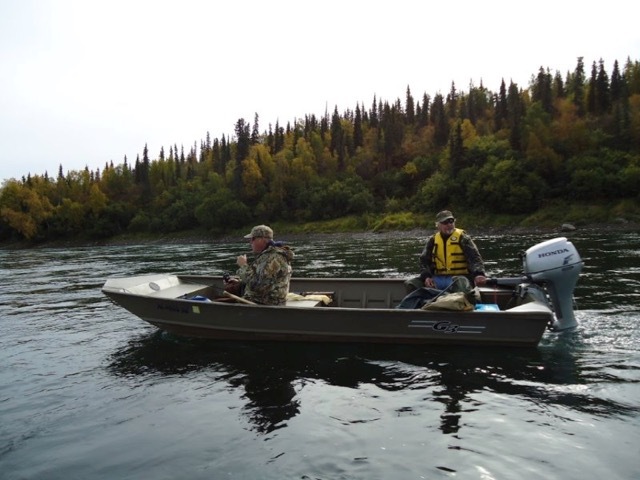 This 40 acre parcel on the Nuyakuk River is a Sportsmen's Paradise in the famous Bristol Bay / Tikchik Lakes area of Alaska. 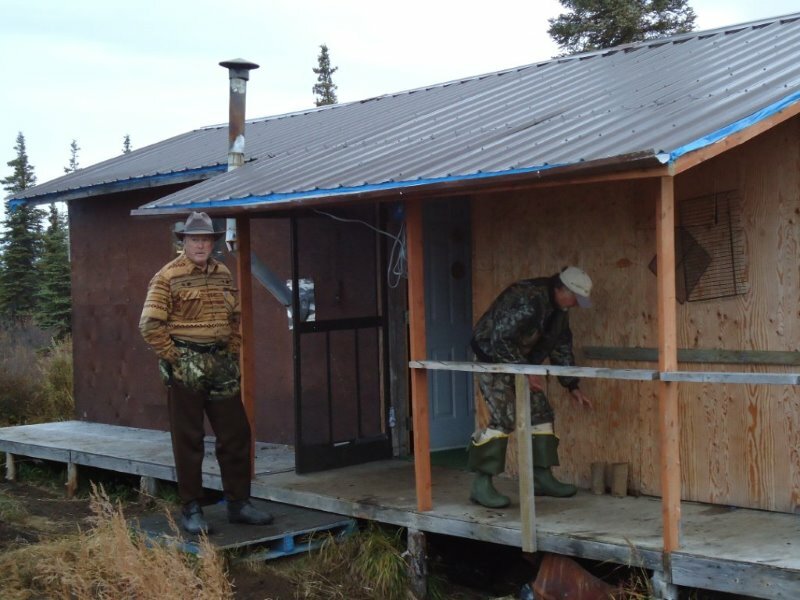 This is a fairly remote property with about 3/4 of a mile of Nuyakuk river frontage! 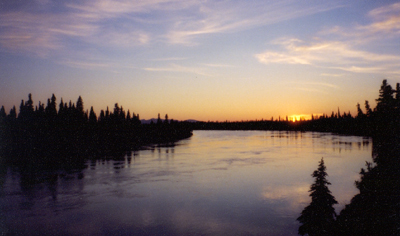 The Nuyakuk is a tributary of the Nushagak river which is known for having the largest run of King/Chinook salmon in the world. 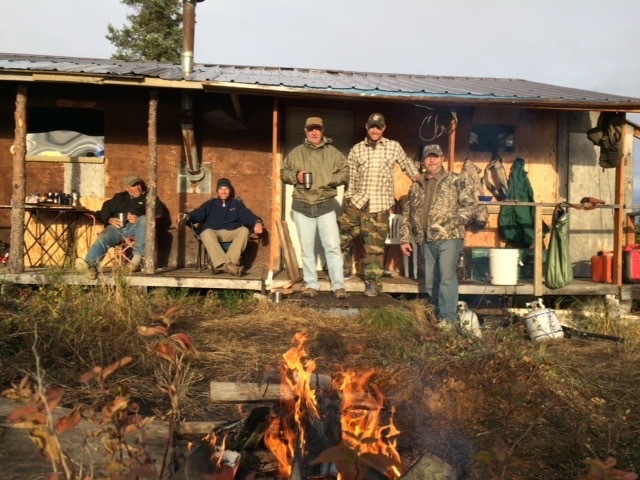 All 5 species of salmon run in the Nuyakuk River in front of the cabin. 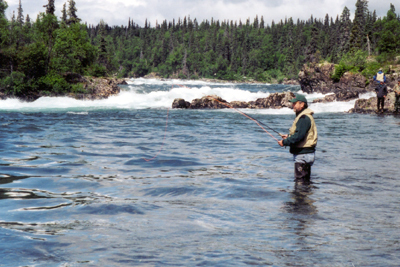 Trophy rainbow and grayling are also plentiful in the Nuyakuk which is a gin clear river and perfect for the avid fly fisherman. 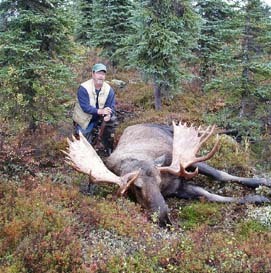 The area is also famous for it's moose and brown bear hunting which are frequently seen from the cabin. 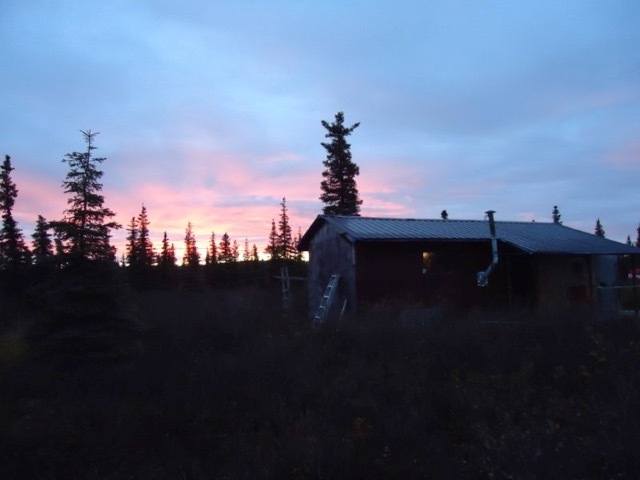 The rustic cabin has 2 rooms and a shower, metal roof and is wired for a generator which comes with the property. 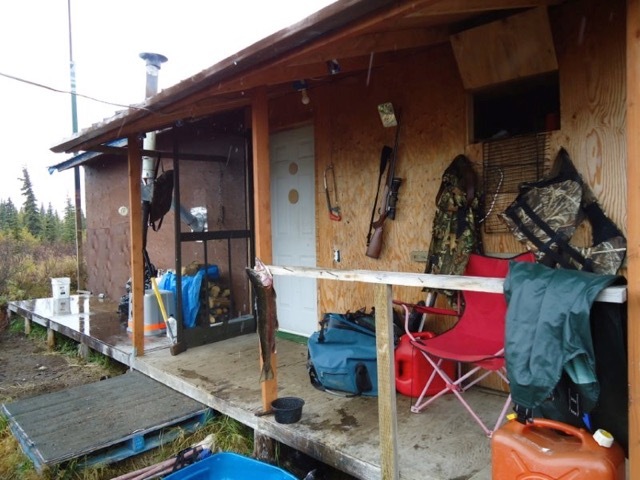 The cabin and 40 acres comes as a turn key operation all items staying with the property including 2 boats and an outboard! 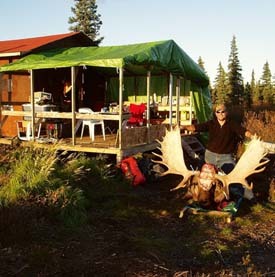 Access to the property is from Anchorage by jet to the coastal town of Dillingham and then by float plane from Dillingham to the property. 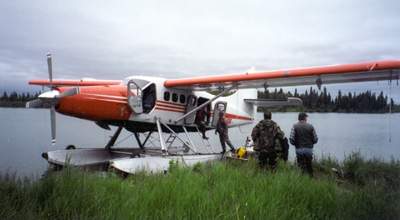 One can also fly commercially to the village of Koliganek on the Nushagak River and then take a boat upriver to the property. 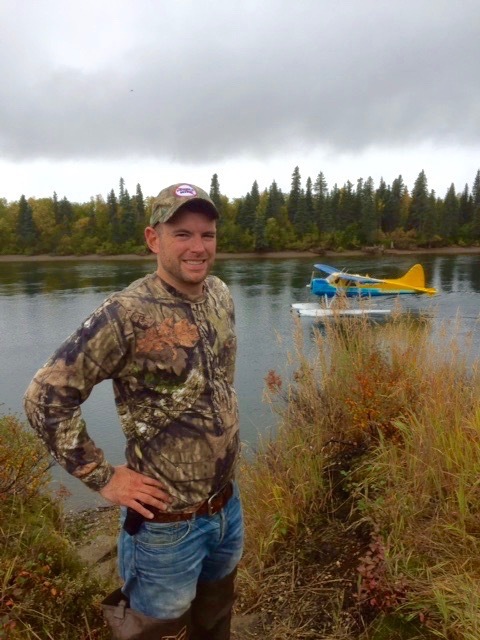 A dirt airstrip is possible on the property. 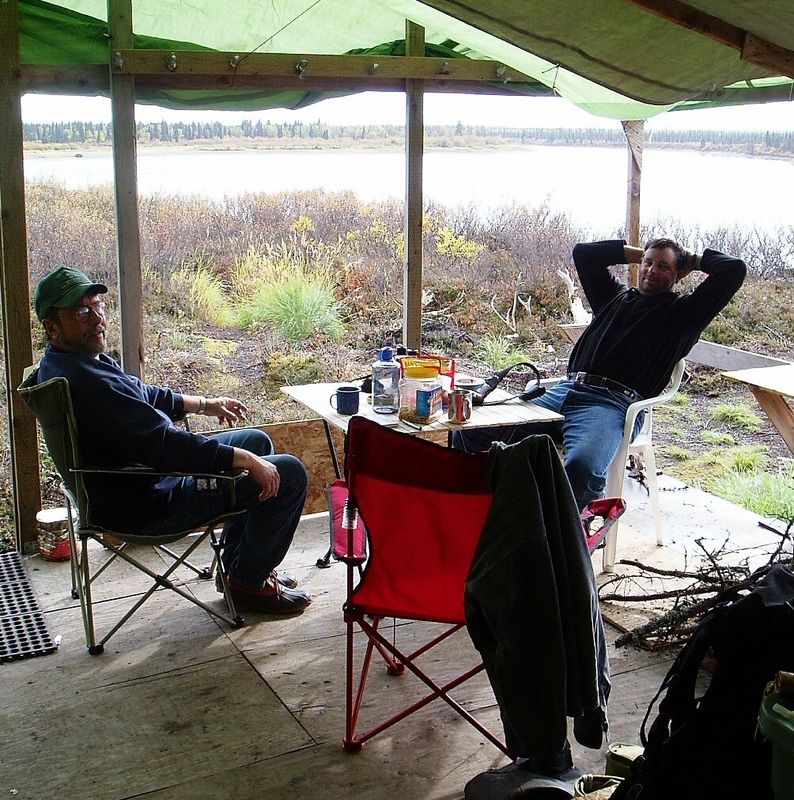 Picture of deck before replaced with additional room. 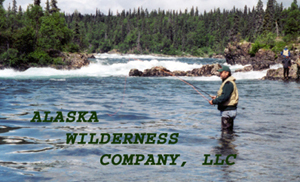 Copyright 2015, All Rights Reserved, Alaska Internet Marketing, Inc.